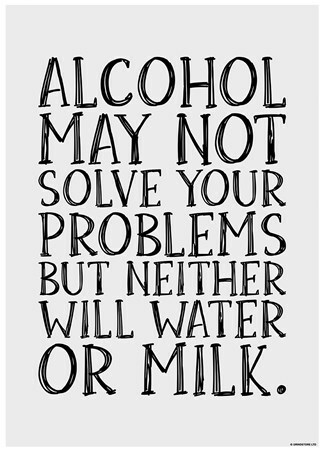 We're all told that drink won't solve our problems, well, you know what? 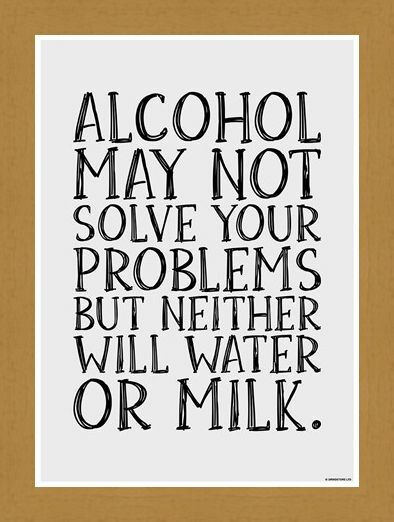 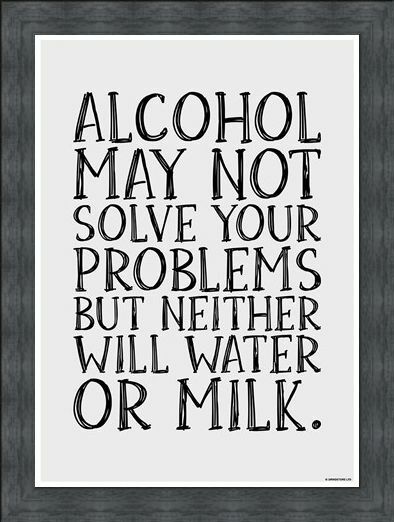 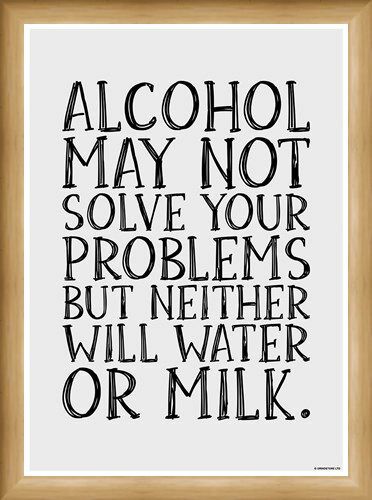 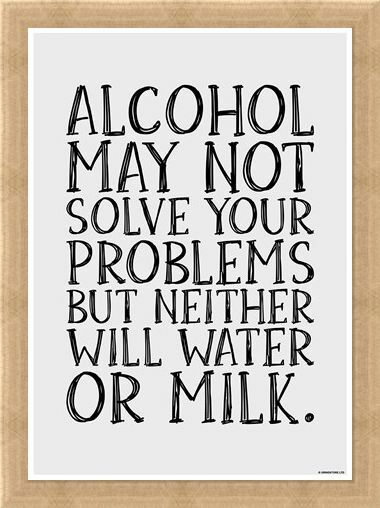 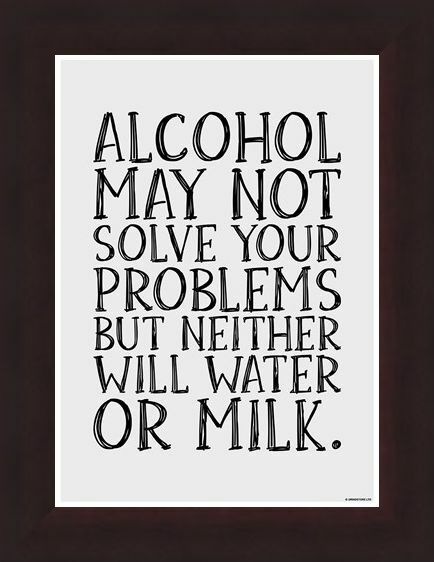 Neither does water or milk, but alcohol does taste a whole lot better. 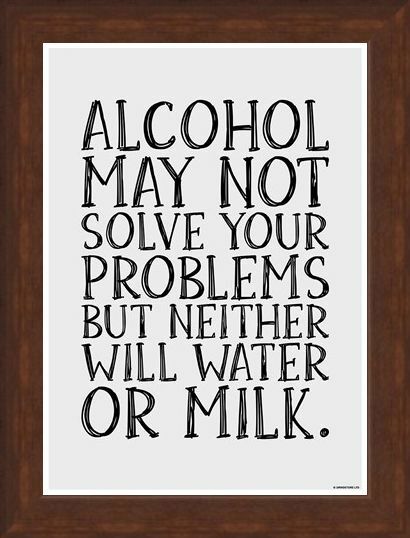 Yes, it may make you do silly things, or say stupid things and does cost i touch more, but it sure is fun to crack open a bottle of bubbly with your friends and forget about your problems until the morning. 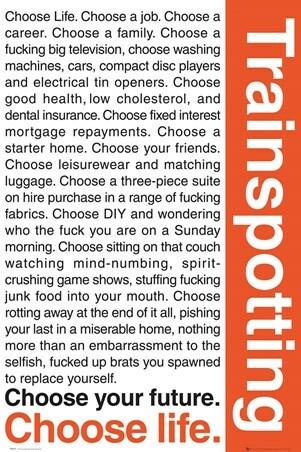 This brilliant poster says just that! 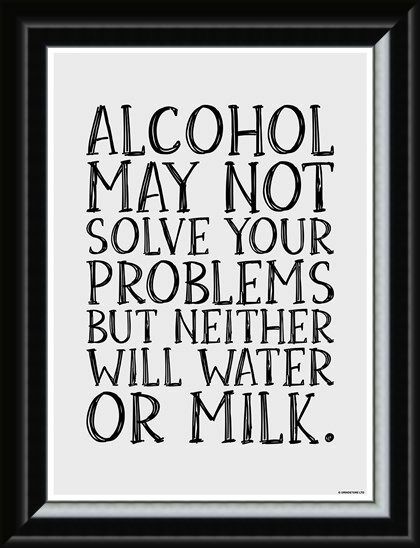 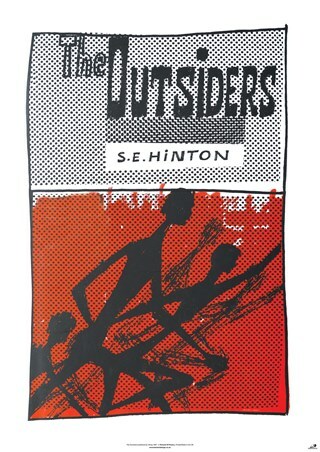 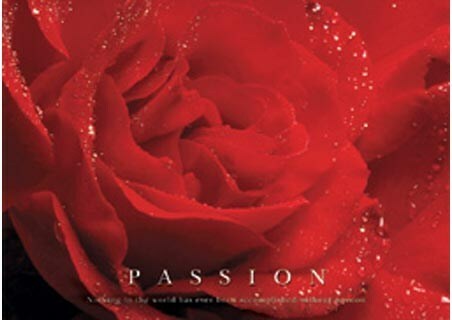 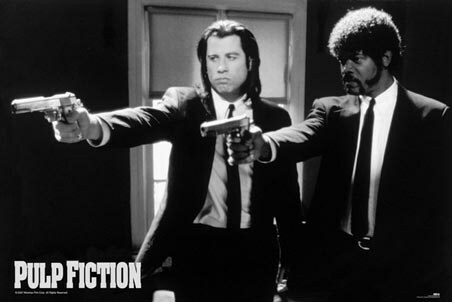 The ideal poster take hang on your wall, whether in a bedroom or a bar. 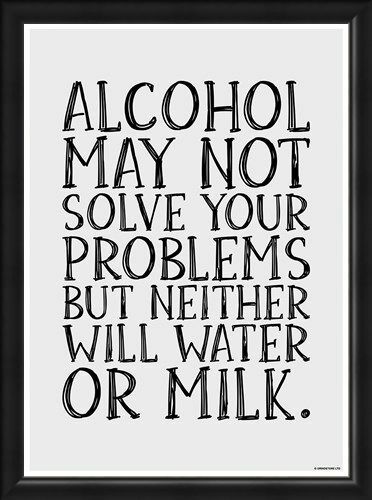 High quality, framed Alcohol May Not Solve Your Problems, Drink mini poster with a bespoke frame by our custom framing service.